M6 x 8 bolts screws ,fits for all cars,motorcycle,sportbike,scooter and ect. 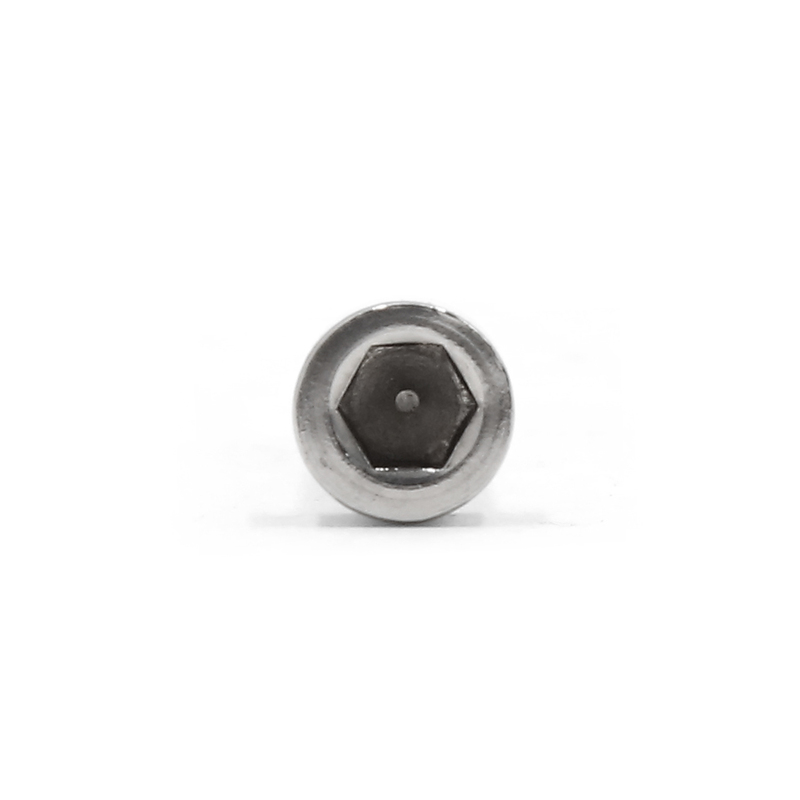 Designed with hex socket head and Stainless Steel material,Fixing component,industrial and construction fasteners. Perfect to decorate your car and catches everybodys eye on the road. Great replacement for the old,broken bolts/screws in both the front and back license plates,fender,bumper or other parts you like.